For the longest time there have been two major players in the big gym chain business. South Africans didn’t have much choice in this regard, so if prices were hiked, we would just have to grin and bear it. So it was exciting when the Spanish gym chain ‘VIVA Gym’ came to South Africa. They are making waves with their competitive and affordable payment plans and state of the art gyms, they are making major waves and South Africans are smiling. 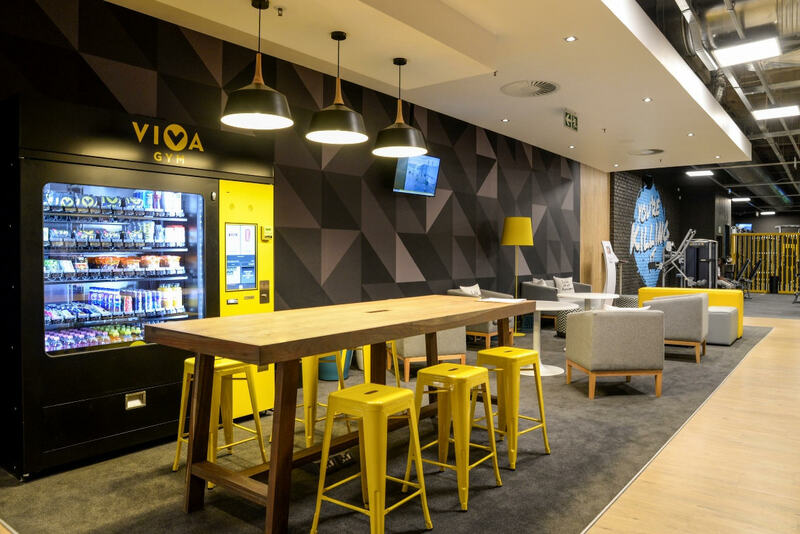 We spoke to Miguel Netto, Marketing & Sales Manager for Viva Gym at the launch of their sixth branch in Oakdene, Johannesburg. He says with South Africans being increasingly cash strapped, they saw a gap in the market for an affordable gym offering. “We’ve kept it strategic in places to be able to charge what we do. We have a joining fee of R250 once off across all our clubs.” Says Netto. So what are their prices? In our book this is pretty awesome and this does not need you to lock yourself into pricey “Vitality plans” or the like in order to get a major gym fee discount. But are you getting the same facilities – well, mostly. Viva Gyms are what one would call “Dry Gyms” meaning they do not have pools. However, according to Netto, only 5% of gym goers ever use the pool facility so it makes no sense that all members should have the cost of the facility tacked onto their monthly fee. 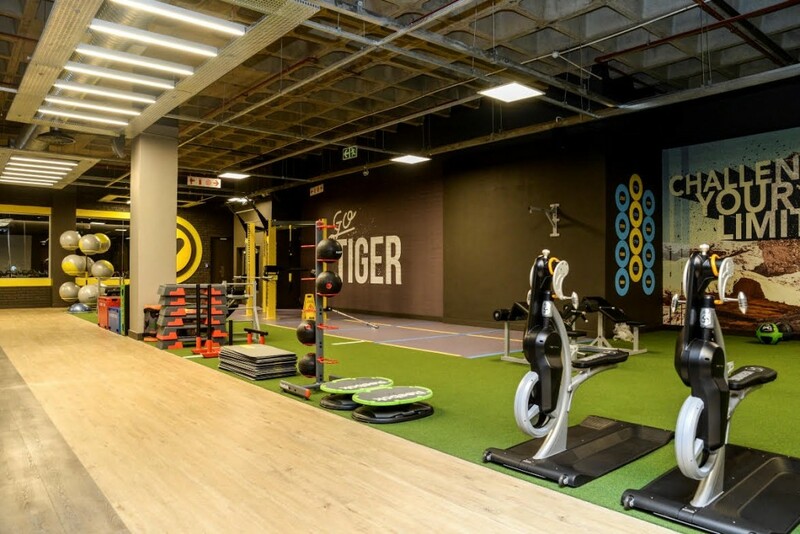 Other than that – we were impressed with the facilities, a spin studio on the level of a Virgin Active Classic gym, and other facilities on point with Virgin or Planet Fitness. What we were particularly excited to see that other gyms do not have was a “stepper” – an amazing booty building machine that we are deprived from at other gyms. In our book, a big draw card for us to Viva Gym added to their competitive prices and did we forget to mention they also have free WIFI at their gyms?! Nice one! Our only caution would be that due to its affordable price point, these gyms will no doubt be very busy at peak times, perhaps busier than other gyms, which may prove a bit frustrating to some. 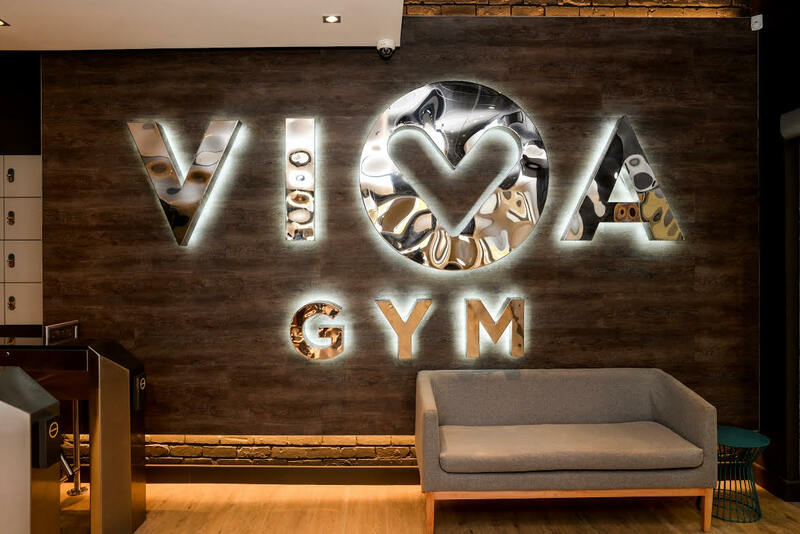 Viva gyms are only available in Johannesburg and Port Elizabeth for now but have plans to expand to Durban and Cape Town. You’ll find branches in HillFox, Walmer, Fourways, Rosebank, Montana and now Oakdene. 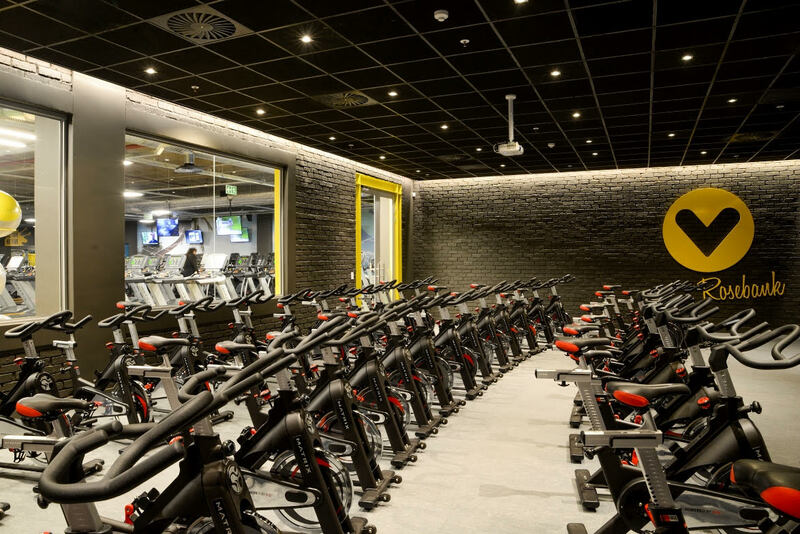 We give the Viva Gym chain a thumbs up! Viva Gym have put together a ‘Festive Guide’ for people travelling around South Africa to places like Plettenberg Bay, Cape Town, PE , Cape St. Francis and Johannesburg. The Viva Gym Festive Guide has identified different activities and things-to-do in and around these cities to make for a fun and active holiday! Go to www.vivagymsa.co.za for more.